Convert DWG Files to PDF In A Flash with our batch converter! 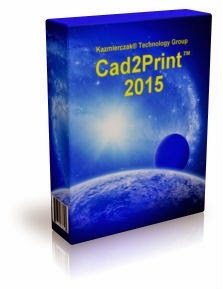 Why waste Time with Printing DWG to PDF in CAD !?! Keep your DWG Records with an automatic Daily Conversion into PDF! 6 Months Free Technical Support by Native US Representative! Inclusive DWG/DXF Viewer and Preprocessor! Free Backup CD for US and EU customers!